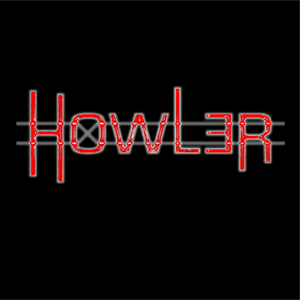 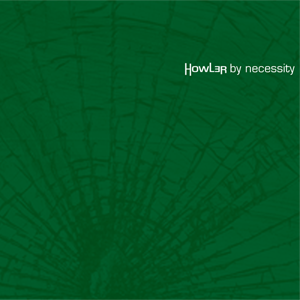 Howler is mainly my own project, although I sometimes collaborate with friends and colleges. 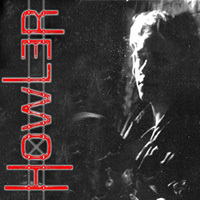 Howler started out as an experiment, doing everything in the opposite way things are normally done; building a beat from radio noise, and having a drum-machine play melodies etc. 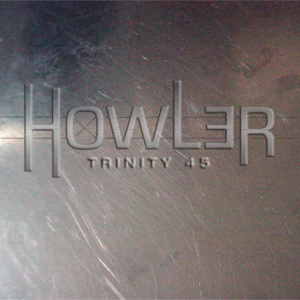 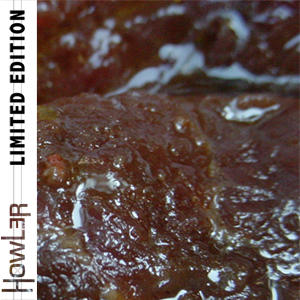 The first Howler material was released in 2003, and to this date six virtual albums are available at the website. 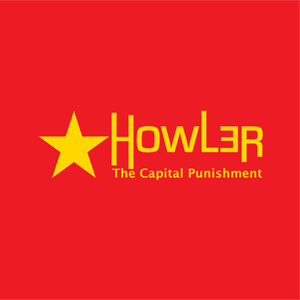 More Than You Can Handle!